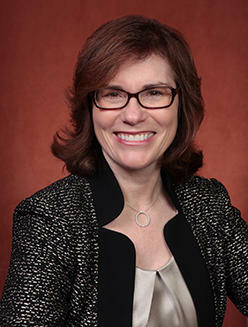 University of Missouri Provost and Vice Chancellor for Academic Affairs Garnett Stokes is one of five finalists for the job of the President of the University of New Mexico. The University announced the finalists in a press release this afternoon. Stokes left her job as Provost at Florida State University to join MU as provost in February 2015. 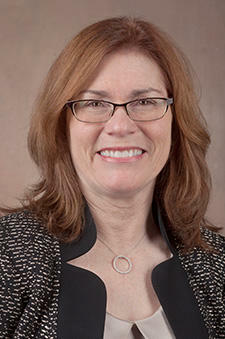 She also served as interim chancellor at MU from May through August of this year. The University of New Mexico will meet with the finalists in the coming weeks and will also hold open forums. Stokes will have her forum on October 23rd. The last forum is the next day, and the results of surveys of attendees will go to the school’s Board of Regents on October 27th. The University of Missouri has named Garnett Stokes as the new Executive Vice Chancellor for Academic Affairs and Provost. According to a press release, she will begin work on Feb. 2.